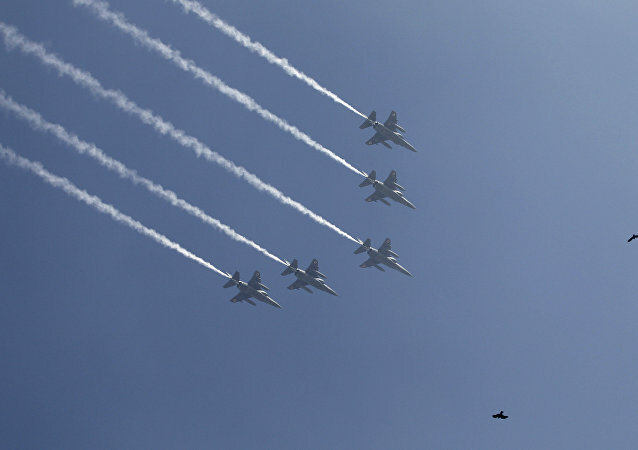 Pakistani media reports suggest that the Indian Air Force has conducted another air strike after violating Pakistani air space amid comments of Indian Air Cheif B.S. Dhanoa on Monday morning that operations are still ongoing. 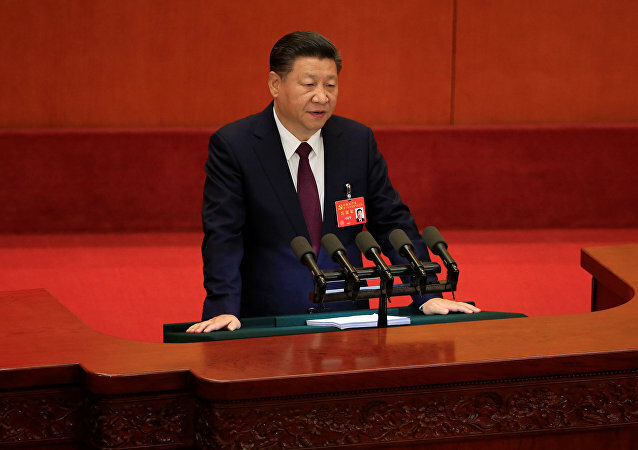 At the 19th National Congress of the Communist Party of China, President Xi Jinping spoke about military strategy, the policy of non-expansion and expressed his opinions on Hong Kong, Macao and Taiwan. 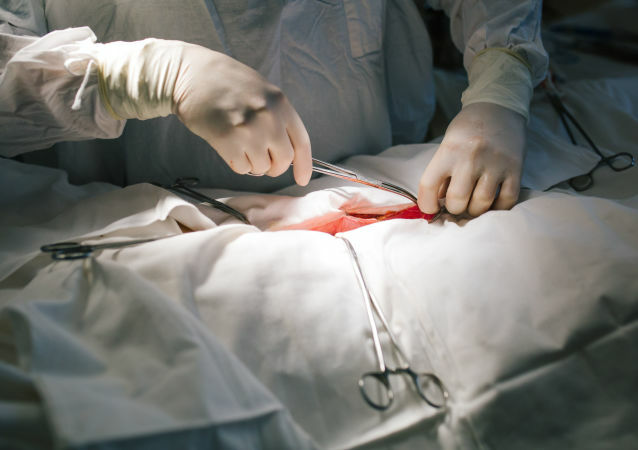 The US Army hospital in San Antonio, Texas, has shut down more than half of their operating rooms due to not having enough sterilized surgical tools. 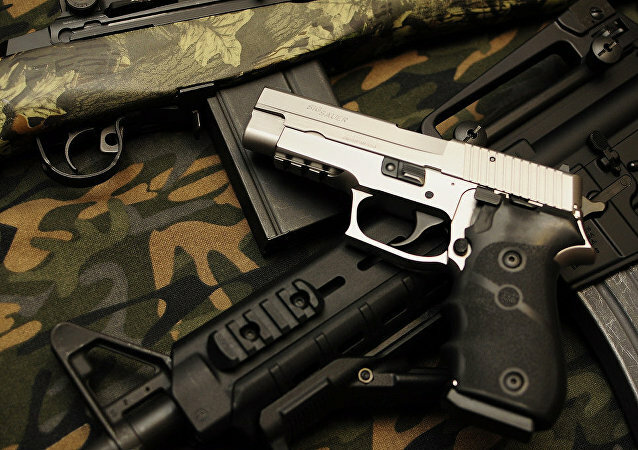 The US Army, scrapping the Beretta M9 in favor of the Sig Sauer pistol, has chosen the foreign-built 9mm handgun as it produces "better terminal effects" and will "cause more damage" to enemy targets. The US military has begun the deployment of 4,000 troops and 87 tanks to Eastern Europe, German media reported on Thursday. After campaigning to reduce wasteful government spending, US President-elect Donald Trump announced that he is poised to modify the F-35 Joint Strike Fighter program, on the same day that Israel was supposed to receive its first two F-35 fighters. A US soldier died during a training exercise in Oahu November 3, the second American soldier to die in training last week. Monday: As the Iraqi army begins its campaign to rid Mosul of Da'esh, the government has made the decision to task Shia militias with a similar role in Hawija. The Sunni population has expressed its concerns about this, we ask why; and, a US Filmmaker has been charged with three federal charges of conspiracy over the North Dakota pipeline protest. After a meeting with recruiters, US Defense Secretary Ashton Carter acknowledged that military tattoo policies may be forcing the military to turn away otherwise qualified recruits, but he has not indicated that he will recommend changing those policies. 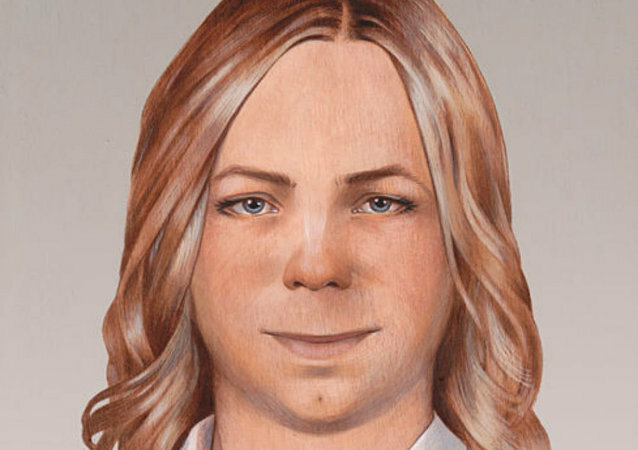 Imprisoned whistleblower Chelsea Manning has ended a hunger strike that she announced last Thursday, after the Army agreed to allow her to receive gender-transition surgery. In the aftermath of Brexit, the EU wants to merge its members' existing defense agencies and establish its own army by 2018, sources in the EU told Russian newspaper Izvestiya. According to a new watchdog report, prison inmates used crude, makeshift tools to fashion faulty Kevlar helmets worn by US troops on the battlefield. Construction implements included a screw shoved through a piece of wood and makeshift hatchets. The US Army rolled out a new policy in January the US Army that allows women to apply for frontline fighting jobs. Despite the changes being met with massive praise, very few women are signing up for the positions. For the first time since her suicide attempt last month, imprisoned whistleblower Chelsea Manning is speaking out. At Fort Benning, Georgia, US Army officials recently carried out a live-fire demonstration of 30mm cannons mounted atop the service’s new Combat Reconnaissance Vehicle, Light Armored Vehicle, and Flyer Advanced Light Strike Vehicle, manufactured by General Dynamics. 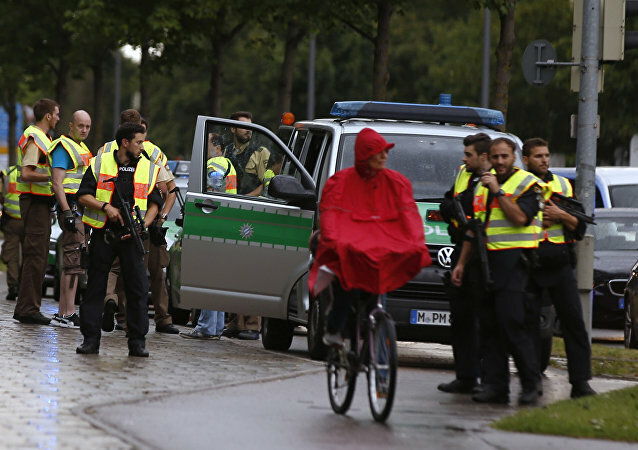 Germany is considering loosening parts of its constitution and allowing for the deployment of the military across the country in an effort to protect its citizens from terrorism after the fourth attacks in the space of a week killing ten and injuring dozens more. A Michigan company that is using genetically modified silkworms to produce a spider-like silk, one of the world’s strongest substances, has received a contract with the Army to test the material for use in body armor. A rescue mission has been launched for ten active duty Army personnel who have gone missing on Longs Peak in Rocky Mountain National Park in Colorado. 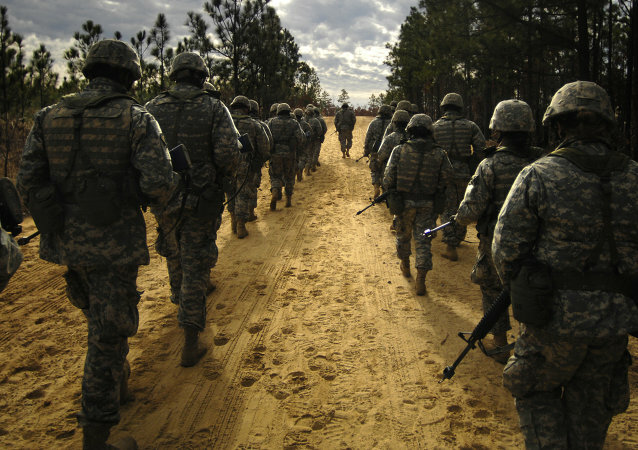 The United States Army has reached its lowest active-duty roster in 75 years, following the discharge of 2,600 soldiers in March. 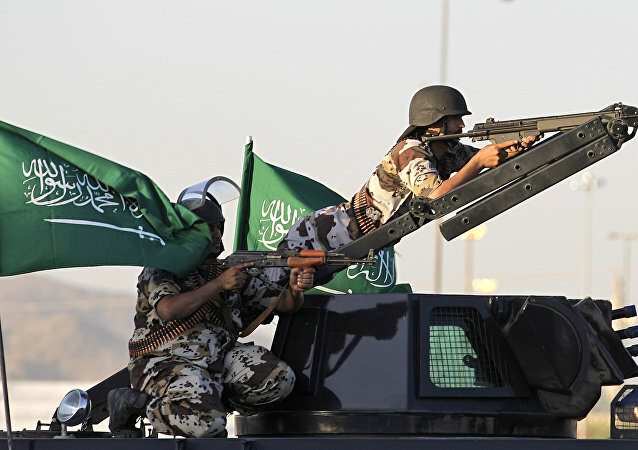 Saudi plans for a pan-Sunni force are not feasible but are an indication of how disappointed Sunni Arab states are about US policy in the Middle East, Professor Uzi Rabi told Sputnik.